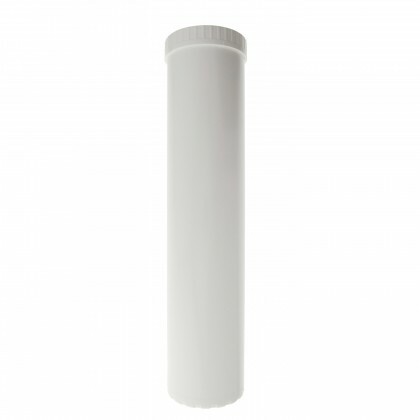 Select your WaterFilters.NET empty water filter cartridge from the 4 sizes below. 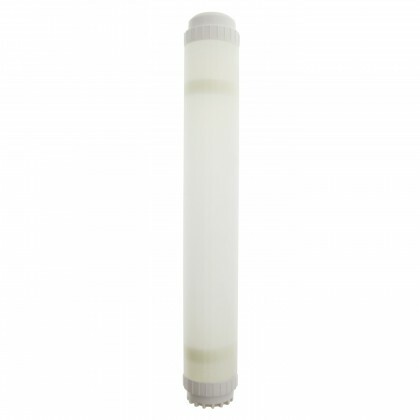 WaterFilters.NET empty water filter cartridges in 10", 20", 10" Big Blue, and 20" Big Blue sizes. The WaterFilters.NET empty water filter cartridges can be filled with any type of media. 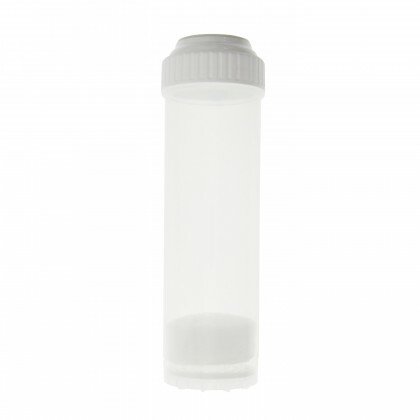 When the media is exhausted, new media can be exchanged for the exhausted media in the refillable cartridge. 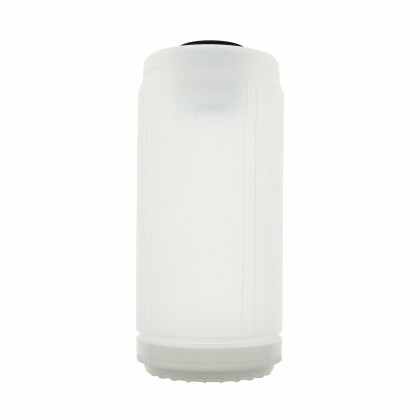 Email customerservice@waterfilters.net if you cannot find your WaterFilters.NET empty water filter cartridge. Select the water treatment media you need on our Water Treatment Media & Resin page.